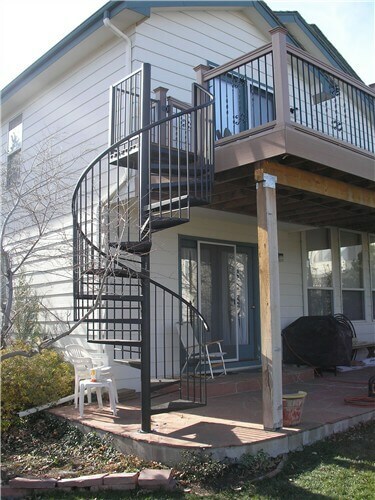 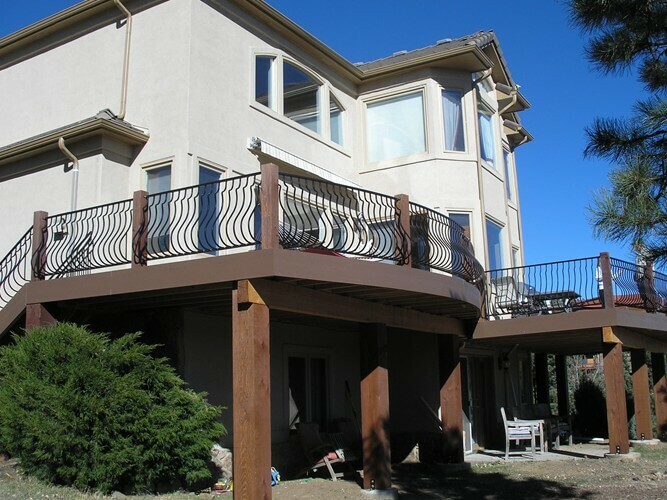 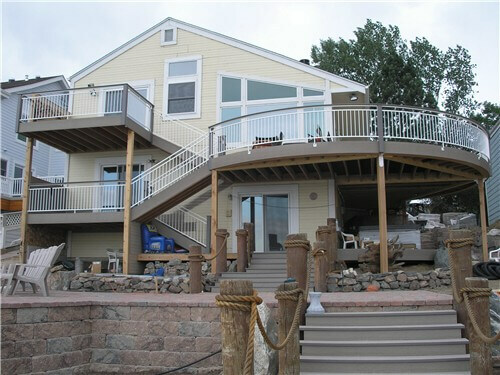 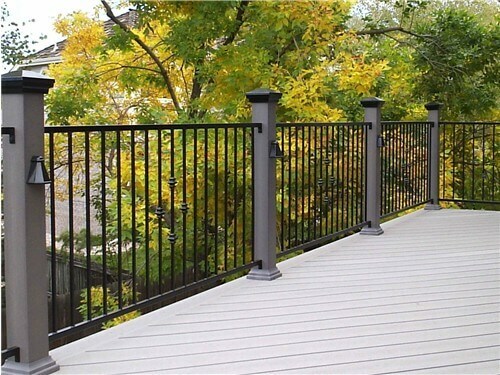 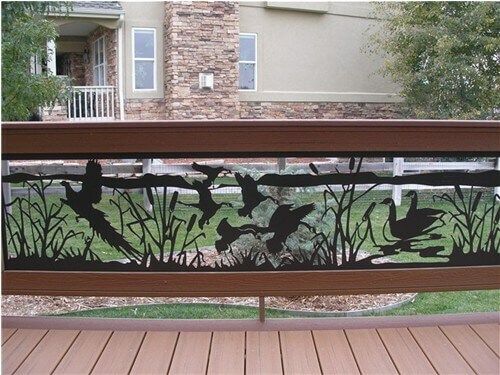 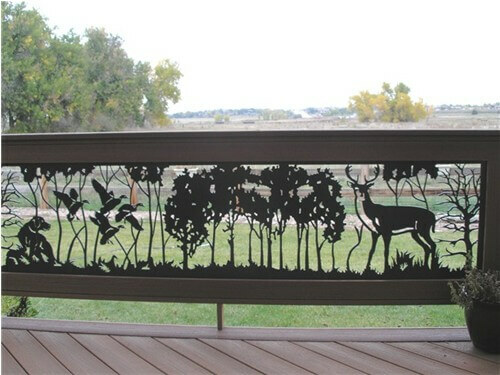 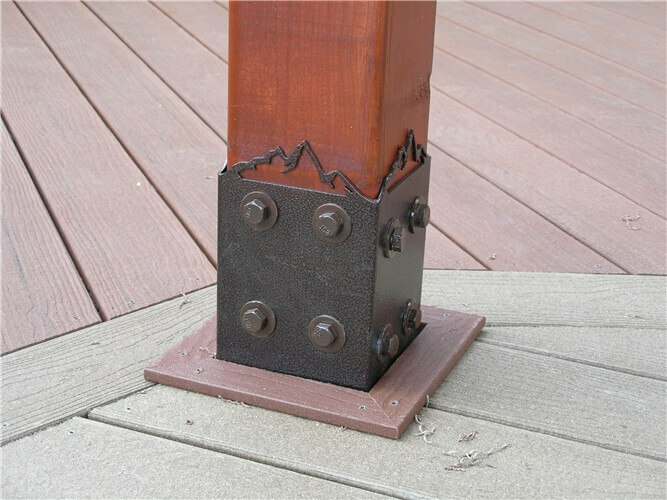 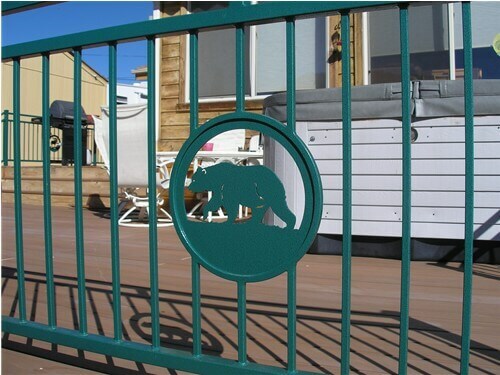 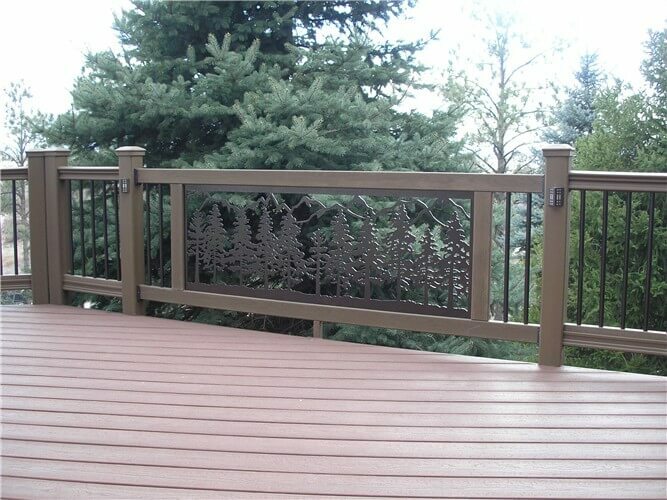 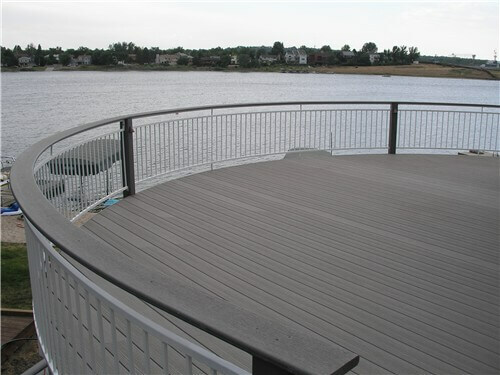 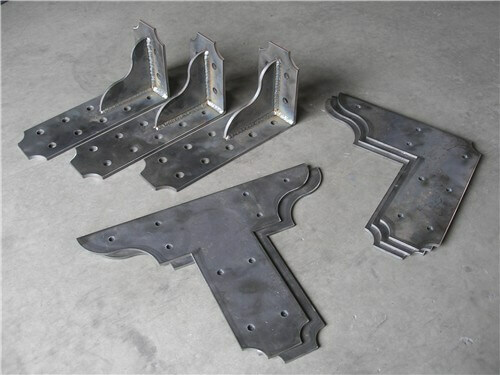 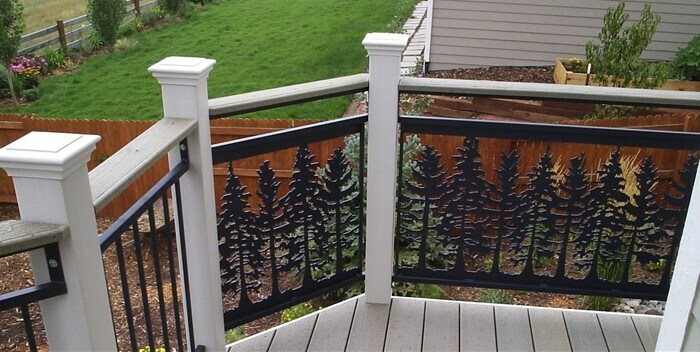 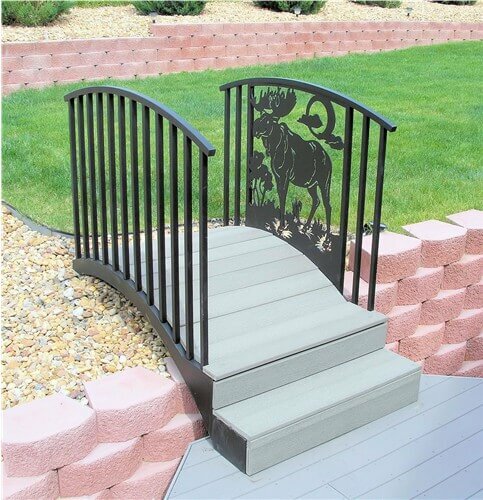 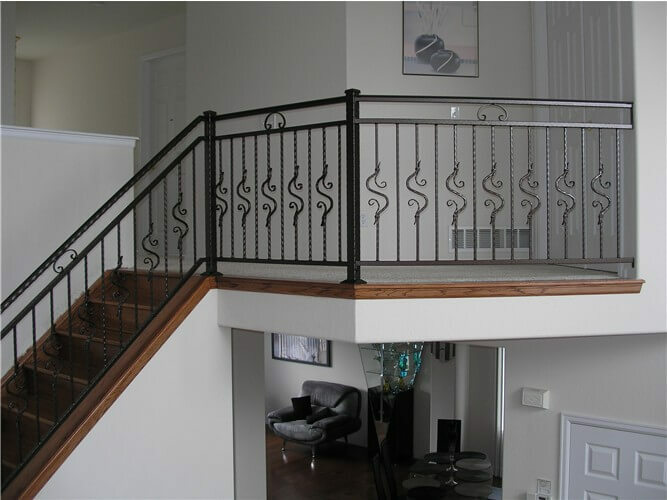 Welcome to Accent Ironwork, Inc.
We are truly your one-stop shop for custom iron work. 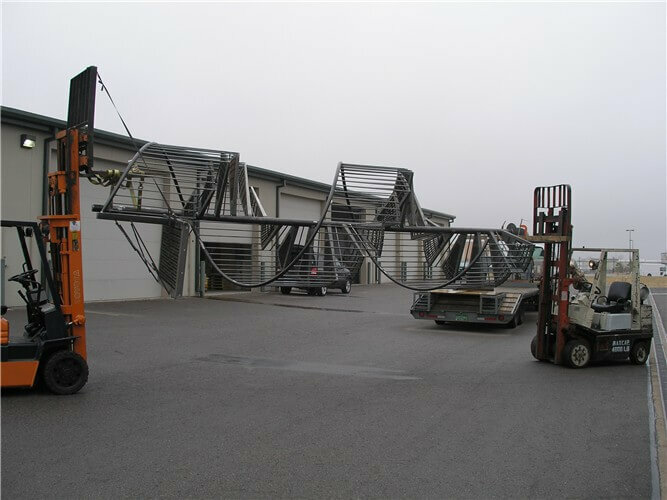 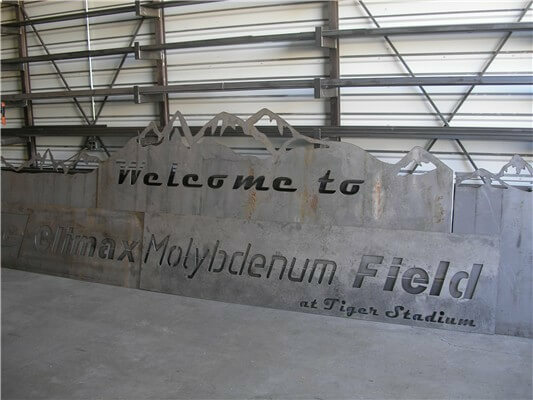 We maintain the highest standards of fabrication by utilizing strong design skills coupled with the modern fabricating equipment. 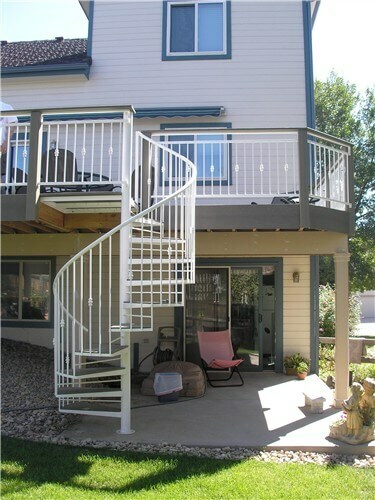 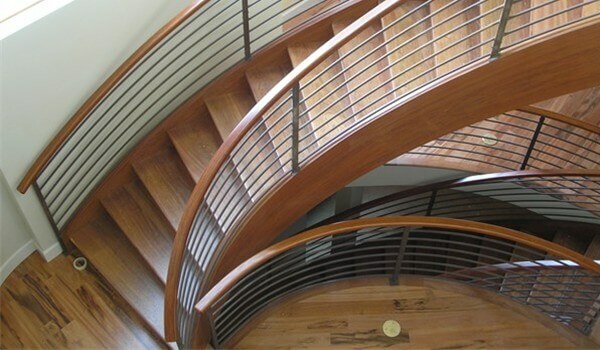 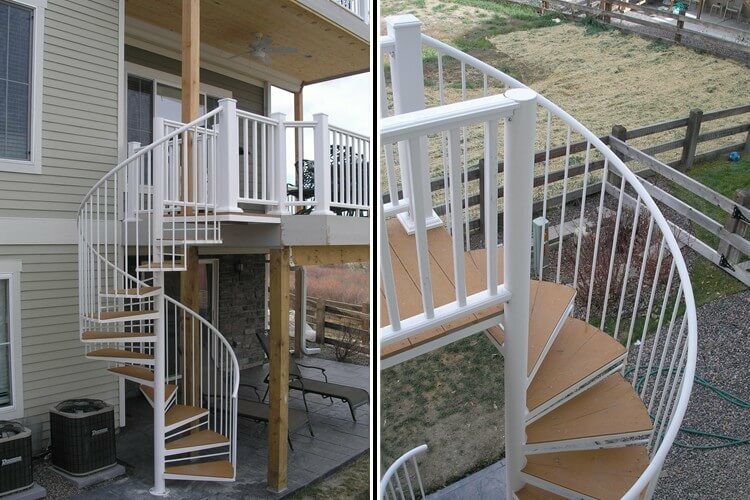 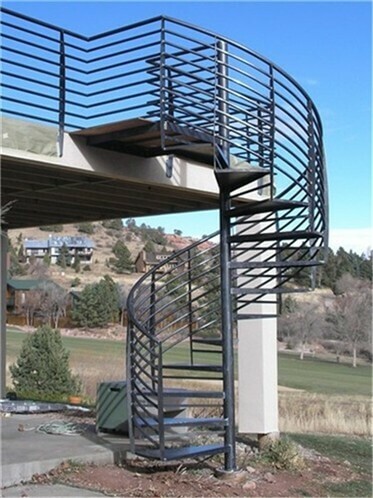 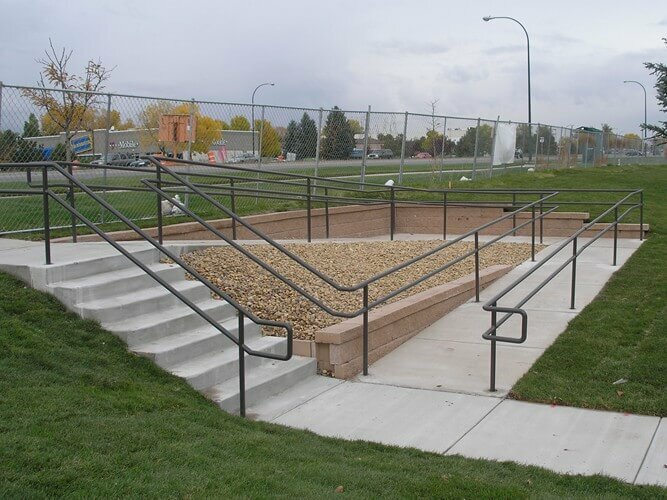 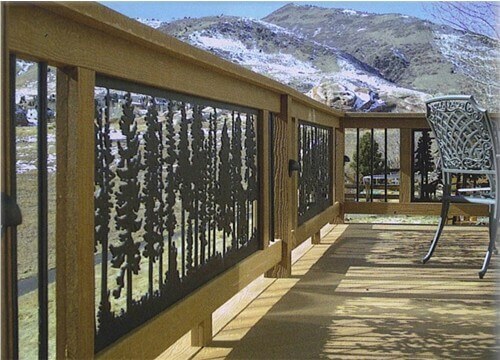 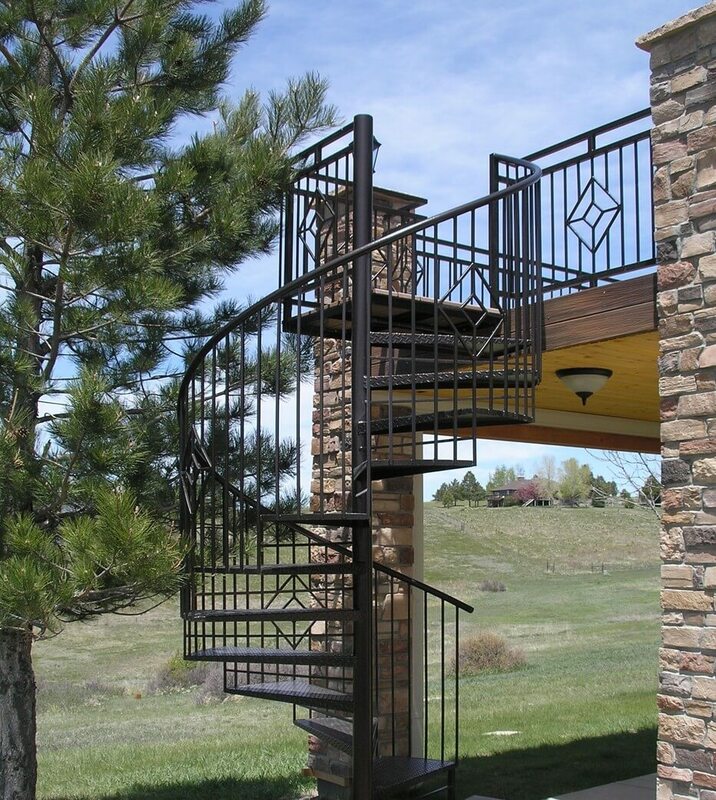 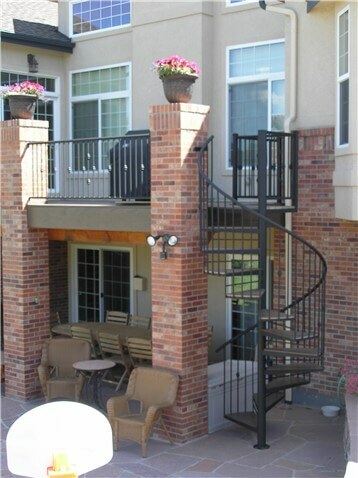 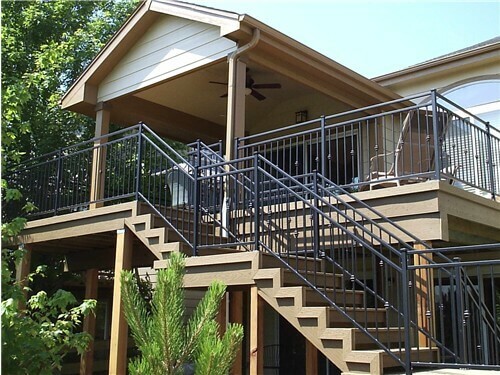 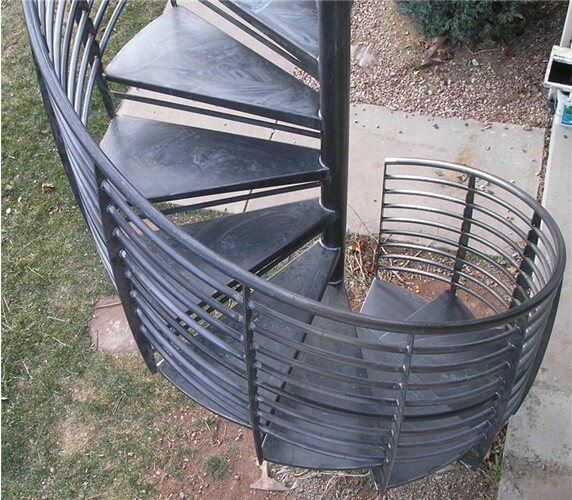 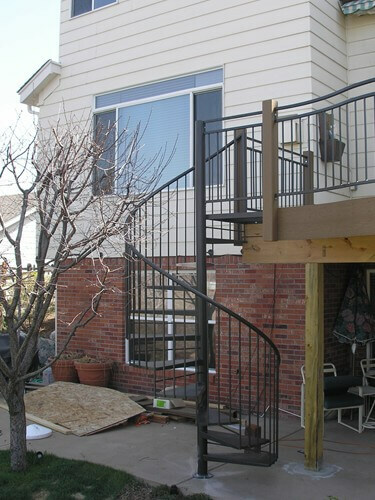 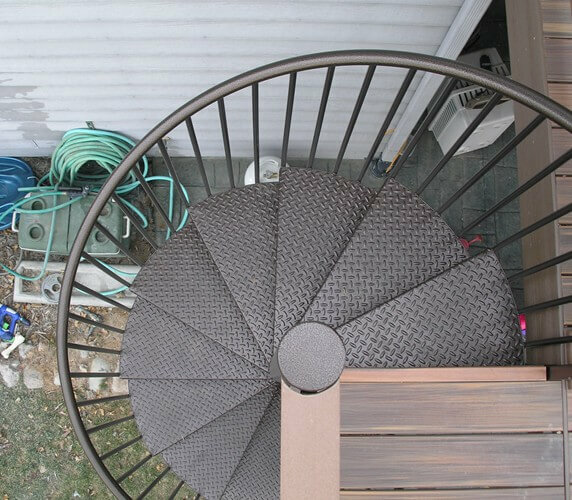 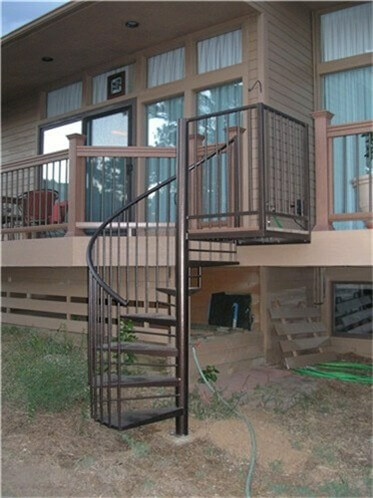 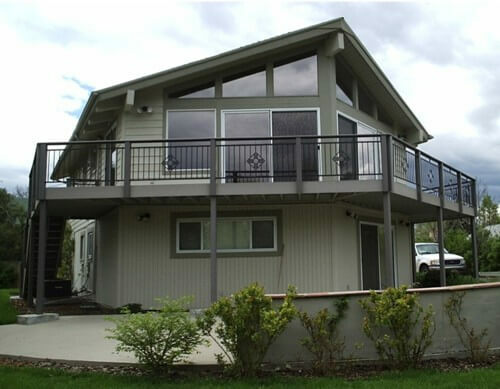 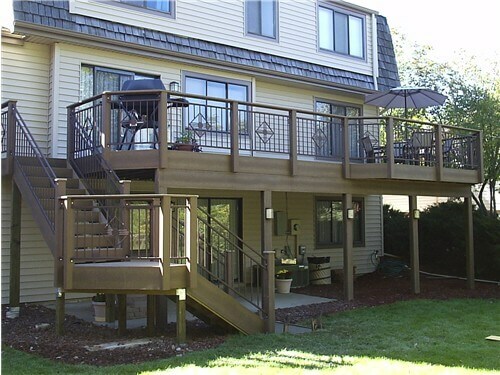 From a simple handrails and window security bars to the CNC Plasma Cut Art Panels and Spiral Staircases we can meet your unique needs and exceed your expectations. 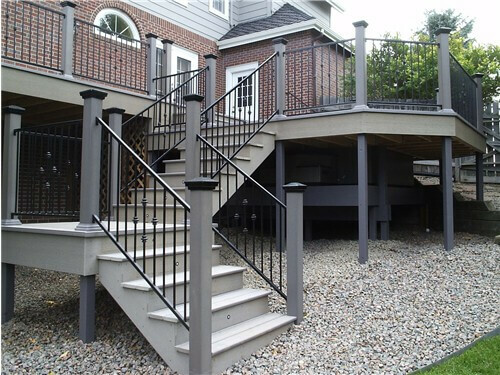 We discuss potential designs with customers and provide detailed drawings prior to building and installing the finished product. 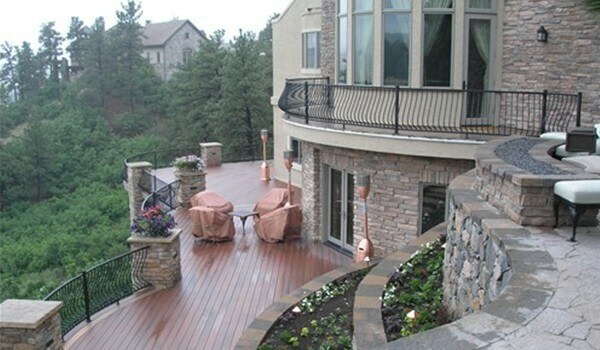 We offer competitive prices and are committed to providing the best quality service for our clients.